It’s a wonder why something like this has never been attempted before. Of all the audacious schemes that the Doctor’s best enemy has ever concocted, surely working with himself from different time periods is up there as tip top audaciousness. 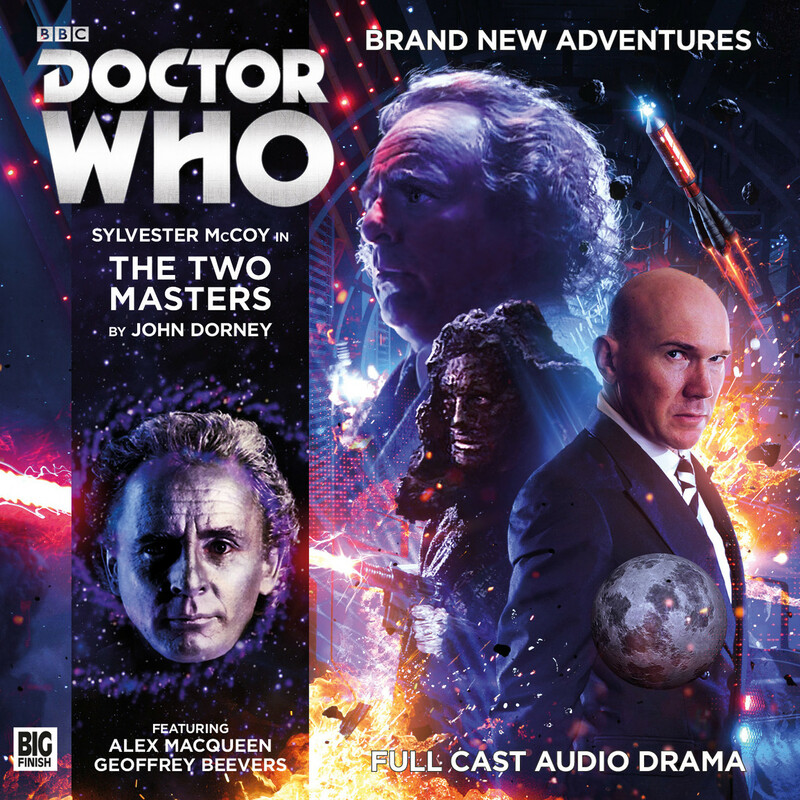 But it’s not only the simple premise of a multi Master adventure that keeps the listener engaged in the case of The Two Masters, it’s also the sublime writing, action packed and epic direction and all time high performances from Masters Beevers and Maqueen. And that’s no exaggeration. 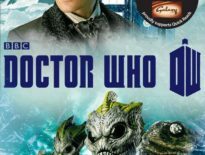 Listening to these two fight, bicker, gloat, scheme and plot is a joy to the ears, a plethora of nastiness and severity doubled for one Doctor to deal with. It’s fitting that the these two incarnations of the Master who are so used to losing really begin the first two parts with a victory. The Doctor arrives just too late and finds that plans have already moved forward, giving him nothing to do but wallow in defeat. This is by no means a bad thing, as McCoy is given the chance to throw his scheming version of the Doctor, a Time Lord always one step ahead of everyone, into the unknown. Literally. Here we have the Seventh Doctor nearing the end of his regeneration having to find his feet as he goes along. It’s quite refreshing to have him put the pieces of the puzzle together with his audience rather that knowing what is going on from the very start. Sometimes a tease can get a bit long in the tooth. And what exactly has this Doctor stumbled in on? Exactly what you would want him to: mysterious cults, the end of the Universe and a story so devious and complex that it’ll bear repeated listening. But don’t fret, this is a layered story and each new listen you undertake will add subtle satisfaction. Essentially, by the time you reach the end of part three, you better be listening very hard indeed. 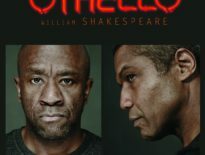 Normally, this would be a disengaging move for any listener but here, with the performances from the three leads and some tight writing from John Dorney, there’s lots of fun to be had. It also serves to answer questions from the two previous Master releases before it. Not that it makes them compulsive listening, you understand, but isn’t everything better enjoyed when it’s part of a bigger picture? Essentially, The Two Masters is new territory for Doctor Who that has to do many things. It ties up the plot arcs from the last two master stories that proceed it, it offers us two Masters at once for the first time and also has to move everything forward in terms of plot whilst hitting the reset switch for possible future tales. 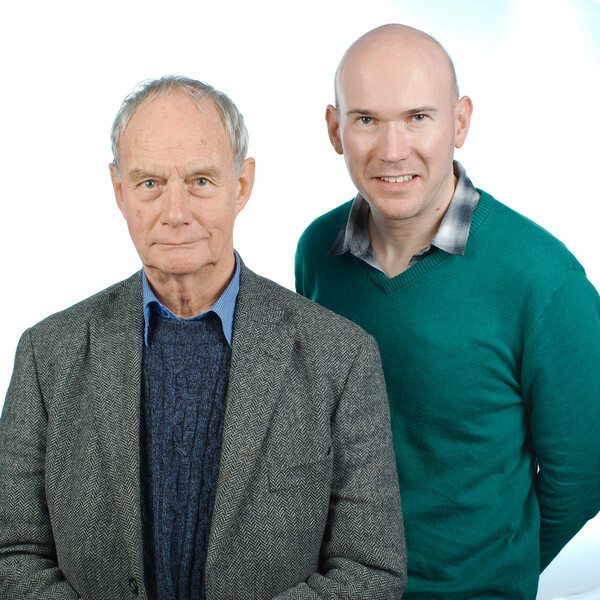 The Two Masters is available now from Big Finish on CD or Download.